WE ARE A LEADER IN THE CONSTRUCTION INDUSTRY! Phil Rotherham began his construction career in Bozeman in 1979, establishing Rotherham Construction as a General Contracting and Construction Management firm in 1983. The company has been based in Bozeman since 1994, and is licensed to work in Montana, North Dakota, and Wyoming. 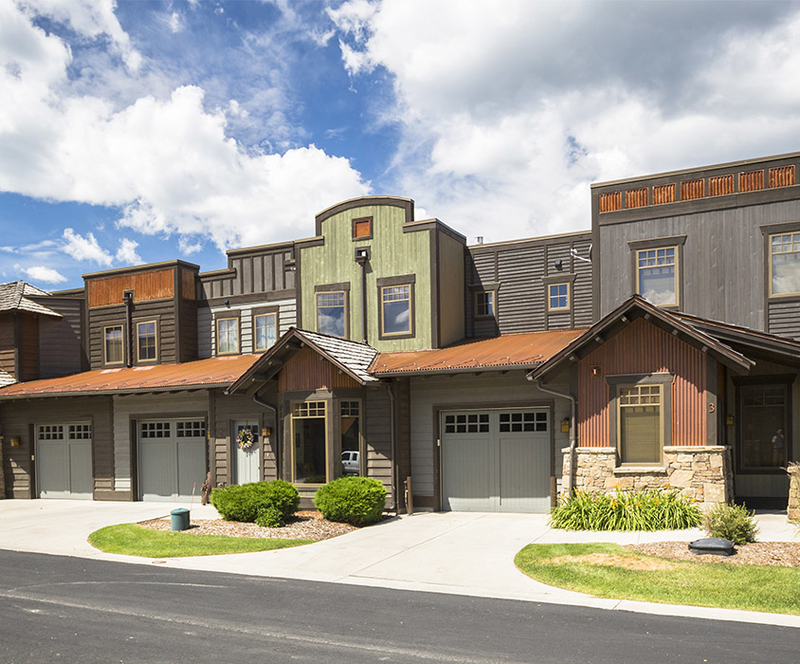 Working throughout the region, we build commercial and residential projects with an emphasis on Big Sky, Bozeman, and Eastern Montana. We maintain a data base of current construction costs and have relationships with subcontractors and suppliers across Montana and all of the surrounding states. 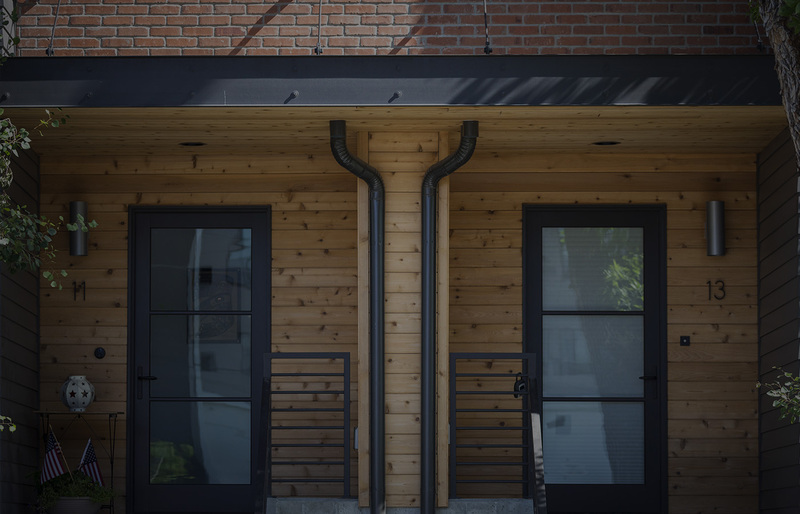 Our commitment to the highest quality workmanship, meeting or exceeding project timelines, and providing the best value to our customers has created significant repeat business and long term client relationships. From start to finish, the Rotherham team is onsite and hands on to manage every detail on all of our projects. Our commitment to our clients is to maintain a high level of professionalism and craftsmanship on every job site. We live where we work and we’re proud to do business in the great state of Montana. Rotherham Construction has been doing business in Montana for over 20 years. 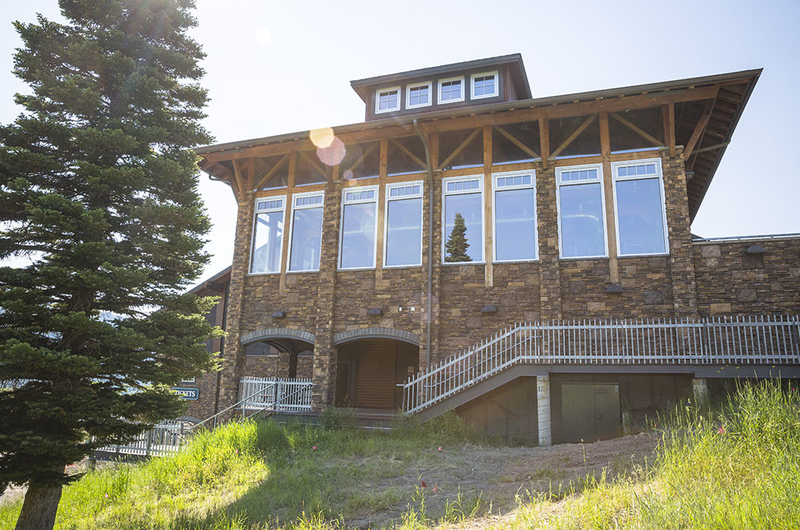 The company currently has projects in Bozeman, Big Sky, and throughout Eastern Montana. 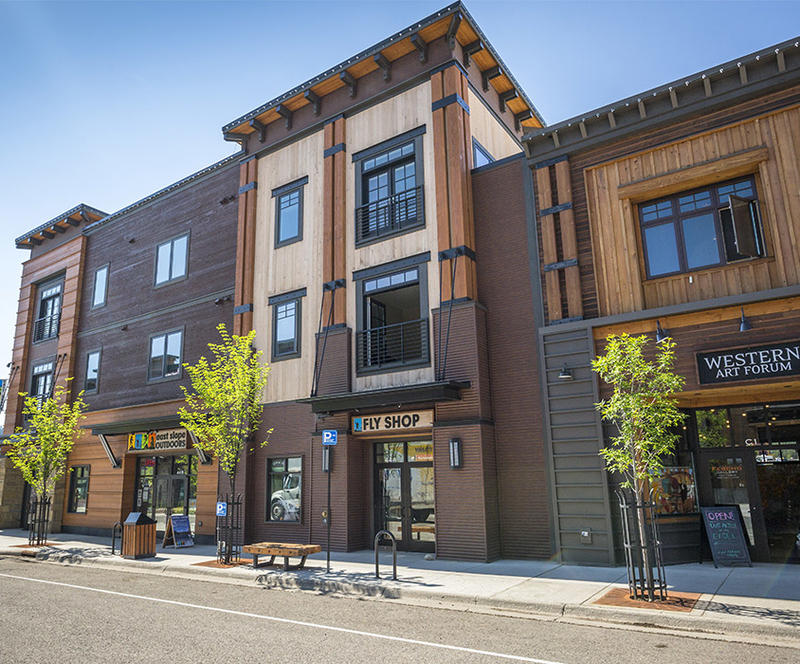 We have built a large and diverse collection of projects in the Bozeman area including retail stores, multi-family complexes, auto dealerships, professional offices, historic remodels, banks, office buildings and restaurants. 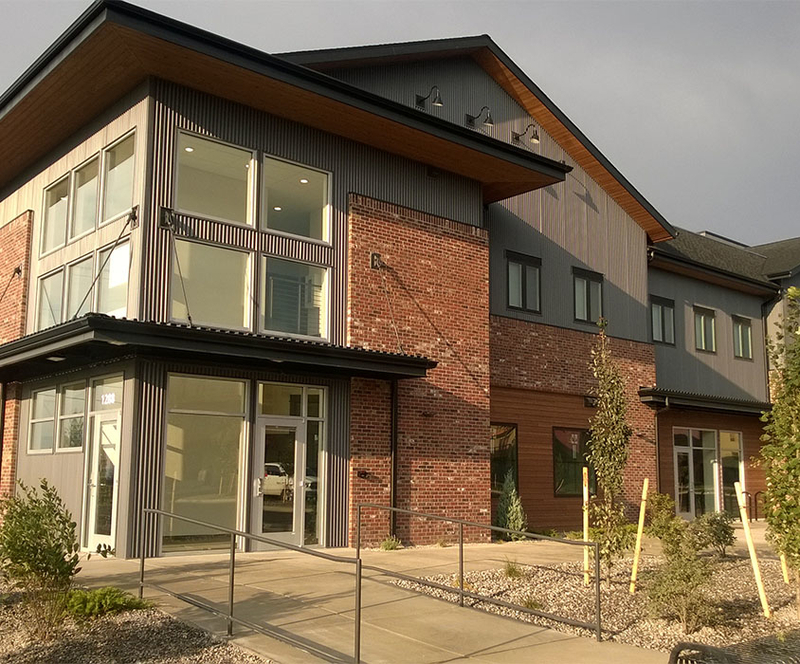 Our First Interstate Bank building at 202 West Main Street won the 2005 Award for Excellence in the Category of New Commercial Construction from the Bozeman Beautification Board. 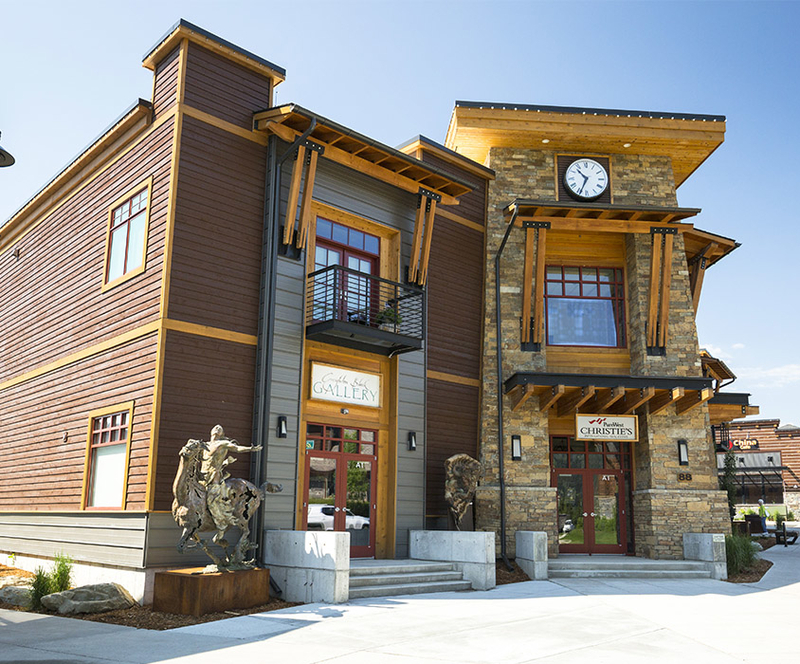 In Big Sky our portfolio of completed work includes hotels, condominiums, the Lone Peak Cinema, single family residential, various retail/office/residential mixed use buildings, grocery stores and a fire station. 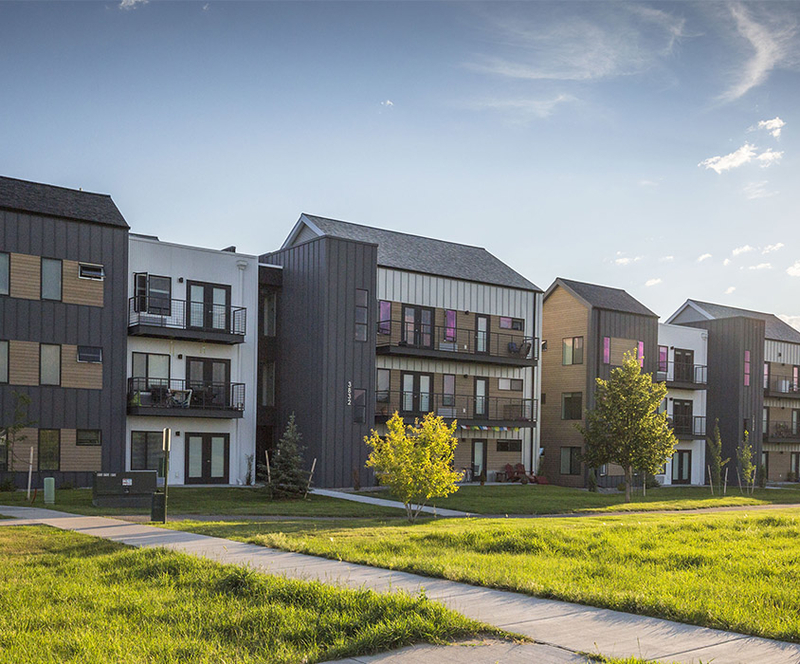 Our Eastern Montana division has built municipal, retail, single family, and multi-family projects in Miles City, Glendive, Sidney and Baker. With a home base in Glendive we compete for work throughout the region. 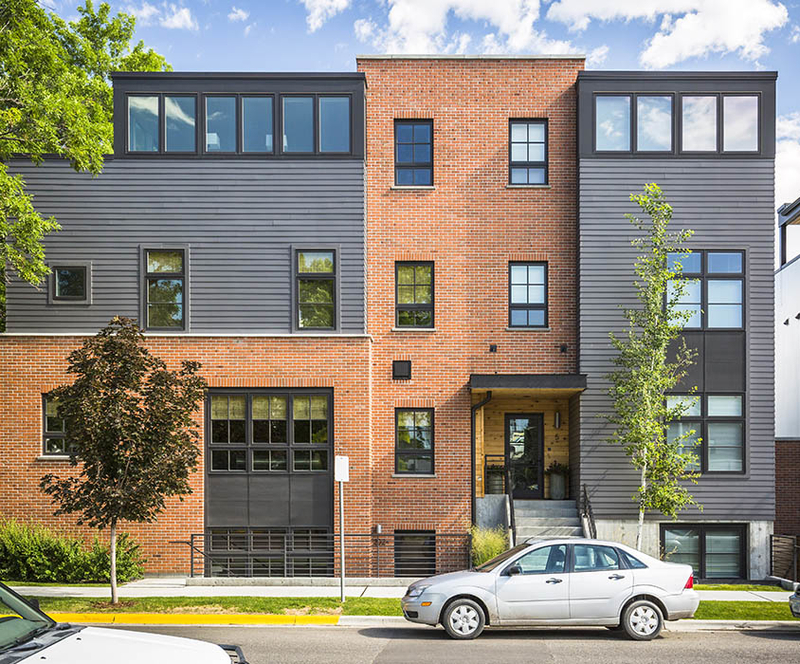 I have found [Rotherham] to be a dependable, hardworking group and would highly recommend them to anyone building a larger multi-family project. Both phases of my project were delivered on or before the due date! We have chosen to work with Phil Rotherham and his team not just because they produce high quality buildings, but because they look out for our best interests and conduct business with a high degree of honesty and integrity. Over the last 18 years, I have had the opportunity to work with Rotherham Construction on many successful projects and have always found Phil Rotherham and his team of people to bring integrity, professionalism, and a positive attitude to every project. One of the most important aspects of working with Rotherham was the value engineering skills they brought to the design process. Very simply, they suggested a number of changes prior to the commencement of construction that made the projects more functional and less expensive to build. I feel that Rotherham Construction understood our goals well and managed their subcontractors with our best interest in mind. Rotherham is a different (read better) organization, and our trust and confidence has paid off. Their ability to price, negotiate with subcontractors, watch the details and deliver on time and on budget is exactly what we expected and exactly what we received.